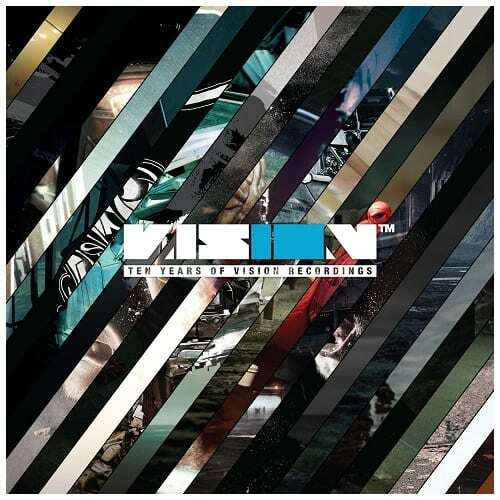 Coming our way on February 23, 10 Years Of Vision Recordings will pack a 22 track remastered punch, including two previously unreleased tracks – Noisia – Incessant and a three way co-lab between Noisia, Mefjus and Hybris entitled Reptilians. 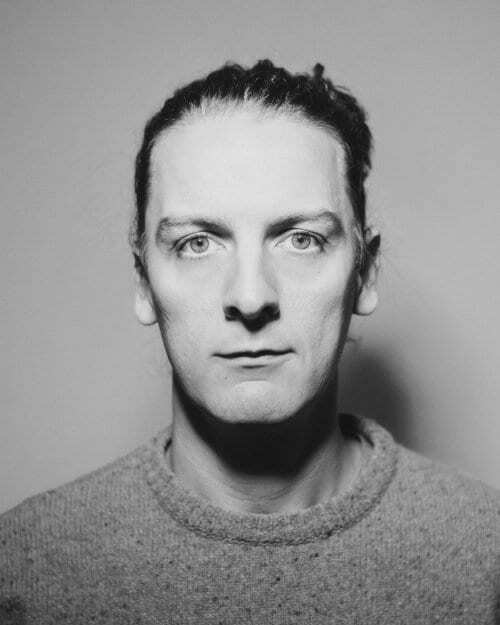 Stretching right back to the label’s very first release, the album contains some of the most pivotal releases for both the label and Noisia themselves. 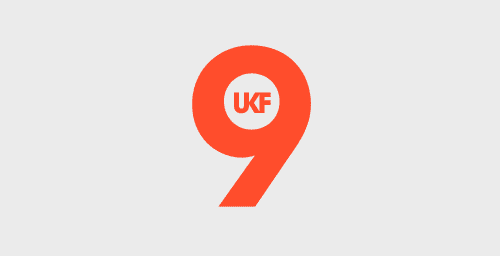 Complete with collaborative works with the likes of Phace, Black Sun Empire, Foreign Beggars, Calyx & TeeBee, Mayhem and two tracks from The Upbeats, 10 Years Of Vision Recordings documents the label’s distinctive sound and developments over the past decade. The limited edition double CD version will also visually document the label’s artistic twists and turns with a 40 page booklet showcasing all the release artwork.